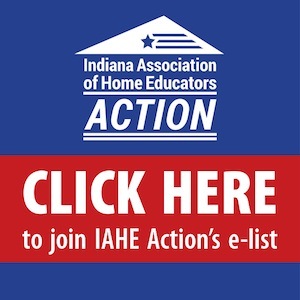 Occasionally, Indiana Association of Home Educators (IAHE) or IAHE Action receive inquiries from colleges or employers about homeschool diplomas. A potential employer informed IAHE Action that the State Board of Education (SBOE) had language on its website that stated homeschoolers should get an accredited diploma which was then used by the potential employer to discriminate against a homeschool graduate. We have been unable to locate that language on the SBOE website, but we did find diploma language on the Indiana Department of Education (IDOE) website. IAHE and IAHE Action have an excellent working relationship with the IDOE. We believe their language regarding diplomas for homeschoolers could be viewed as a requirement instead of a recommendation or suggestion to obtain an accredited diploma. We suggested updated language and are pleased to report the IDOE and their attorneys accepted our language to make it clear that an accredited diploma is a parental choice and not a mandate by the State. Tens of thousands of Indiana homeschoolers have graduated from their home school program with a non-accredited diploma and have successfully entered college and/or the workforce. It is our hope the improved language will be beneficial for home educated graduates if there is ever a question about their diploma. Homeschooled children will not receive a diploma from the local public school or from the Indiana Department of Education. If you are concerned about the type of diploma your child will receive, the IDOE suggests you could use an accredited correspondence program which grants a diploma upon completion. Students who are issued a diploma by the administrator (parent or legal guardian) of an Indiana homeschool possess a legally issued, non-accredited diploma according to the State of Indiana. Homeschools, like all other non-accredited, nonpublic schools, may legally issue a diploma to students that complete the graduation requirements of that school, as established by that school. Many homeschool parents find their non-accredited diploma, backed by the homeschool program’s transcripts of the high school instruction the student received, accepted by colleges and prospective employers. 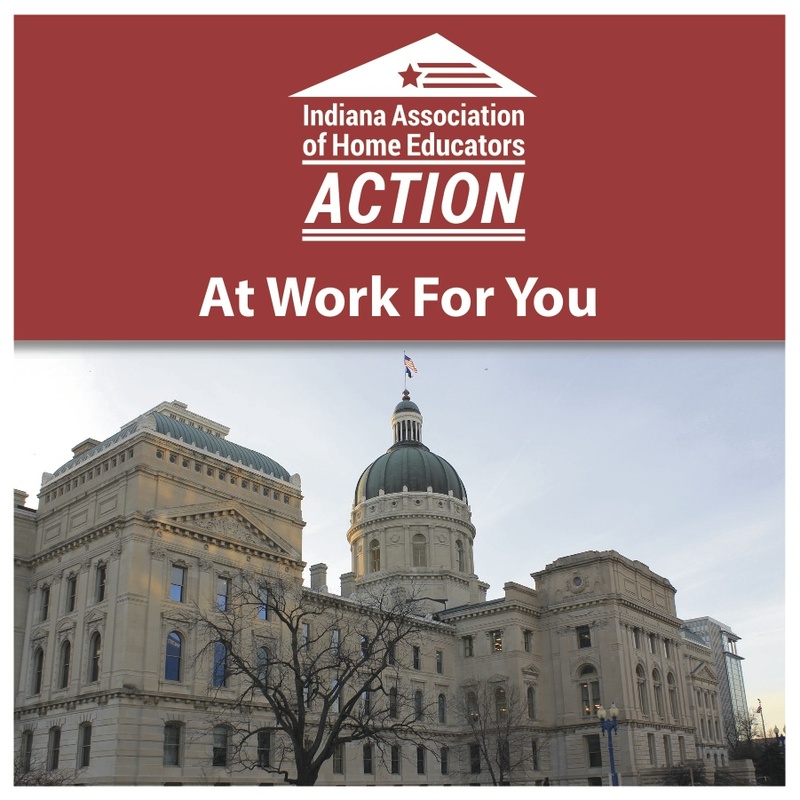 Indiana law requires homeschools to give instruction equivalent to public schools but does not bind any requirements set forth with regard to curriculum or the content of educational programs offered by the school. It is strongly recommended that homeschool programs keep good records of the courses taught through high school so that transcripts can be provided to colleges and prospective employers. Sixteen-year-old home educated students may choose to take the general equivalency exam to earn a High School Equivalency (HSE) diploma. The forms required for participation in HSE testing are available at local HSE testing sites, or from http://www.tasctest.com. 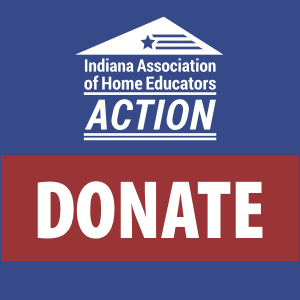 IAHE Action is a 501c4 organization, so donations are not tax deductible. IAHE Action is funded by the generosity of our donors. 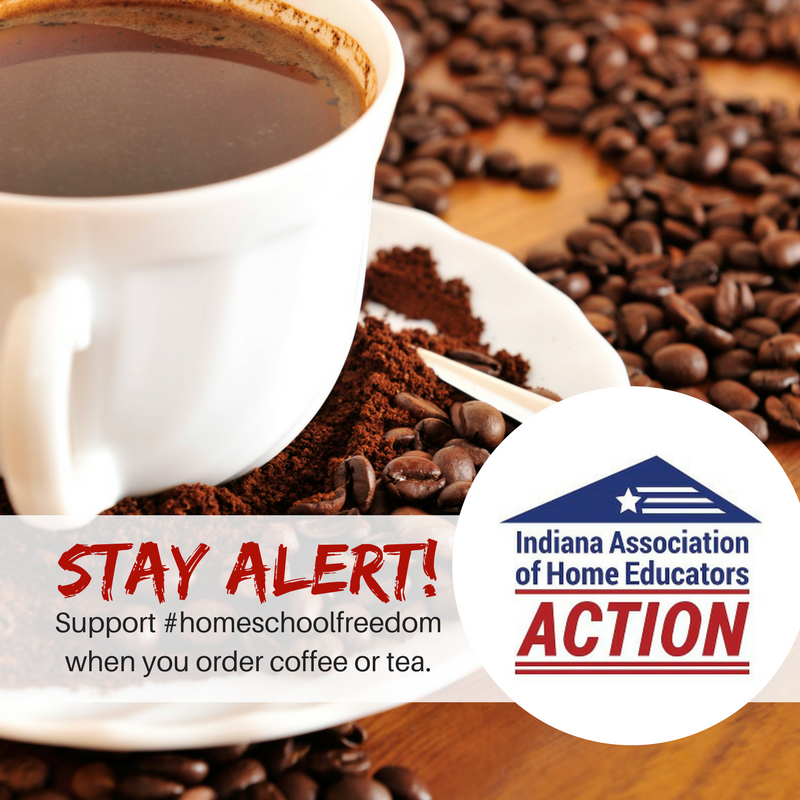 If a friend forwarded this post, sign up here to be the first to know about issues that affect your homeschool freedom. Previous Previous post: What Do You Mean Kindergarten Isn’t Mandatory in Indiana?